Wear the symbol of love. Share this message with all your loved ones on love your pet day. A fun message for your dear ones. Wish your near and dear ones a cozy time with their pets. 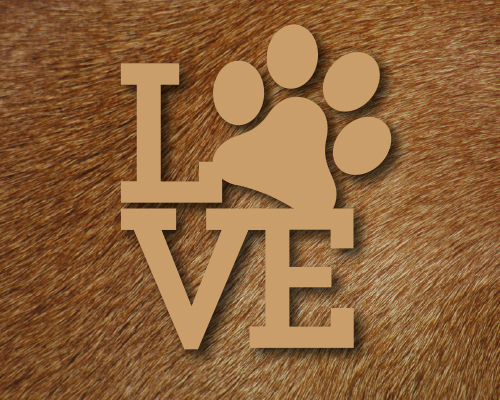 Let your friends or dear ones know how much you love their pets. Be Nice To Your Pet! Love Your Pet Day ecard for all pet lovers. Express your love to your pets on Love Your Pet Day. Send this emotional Love Your Pet Day card to all. When there is a pet in your life, there is always a reason to laugh. Share this cutie pet card to your friends and family. Send this cute ecard to your friend. My Love For Your Pet! A cute Love Your Pet Day card! Send this ecard to your friends and family who love their pets. Extra love and treats on happy love your pet day! I Can Love You More! I can love you more than the one you’re fretting over!